Computer viruses and other malware have been around for a long time, with early reports going back as far as 1982 with "Elk Cloner". However, one of the first really widespread viruses made an appearance thirty years ago - the Stoned virus. Stoned first appeared in New Zealand in 1987 and spread on IBM PC compatibles via floppy disks. Now, it's quite possible that you have never used a PC with a floppy disk as they largely vanished from new PCs in the early 2000s, but on an early PC the floppy disk would be the A: drive (and if you had a second floppy, it would be the B: drive). 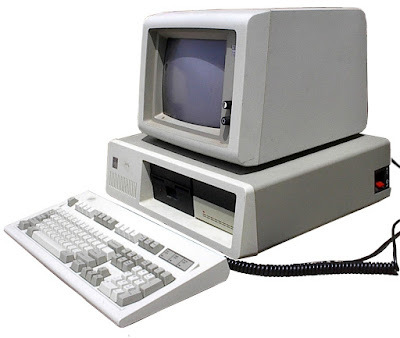 PCs would boot from the floppy first, even if they had a hard disk and because people would tend to leave floppy disks in the drive when they powered off the machine, this gave the virus an opportunity to spread. The PC would attempt to boot from the infected floppy and appear to fail - at which point most people just removed the floppy and pressed a key to boot from the hard disk. Unknown to them, the Stoned virus was then in memory and it would write itself to the hard disk when the machine booted up. One on the hard disk, Stoned would then try to infect all floppy disks put into the machine, and if an infected floppy was taken away and put in another PC then the process would begin again. The PC would sometimes display messages such as “Your PC is Now Stoned!” and “Legalize Marijuana” on boot up, and it would tend to corrupt anything other than basic 360Kb floppies. Other than that, it spread quietly. And because the most common way to share files in those days was to swap floppy disks, spread it did. Not quickly at first, but like a zombie apocalypse eventually almost every PC in an organisation could become infected. And of course, any contemporary anti-virus product would stop it… but in those days many organisations didn’t take malware seriously or thought that security products were too expensive. The virus continued to infect machines for years, but even though anti-virus software could stop the PC becoming infected then millions of floppy disks with it on meant that it would keep trying to come back. Eventually of course floppies fell out of fashion and then vanished altogether – and it’s quite likely that those decades-old disks have now degraded to the point of unreadability. It wasn’t the last time that a virus used similar techniques to spread. The Conficker worm from 2008 could spread through USB devices and is still a problem nearly a decade later. 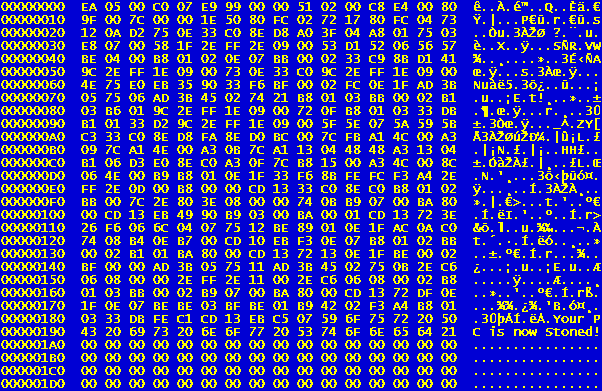 Even more ancient malware such as the 2003 SQL Slammer worm still flares up from time to time. 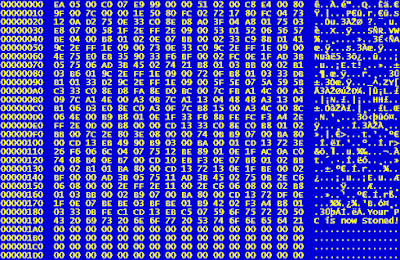 Of course, malware is not a gadget… but it seems to be an unwelcome companion to technological advances.